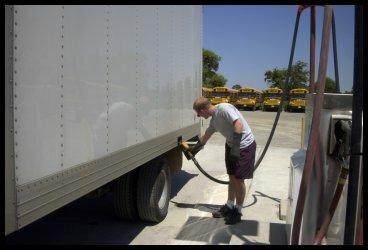 Fuel is the largest cost in the transportation business. That’s why we invested in new equipment and technology for our own fleet. 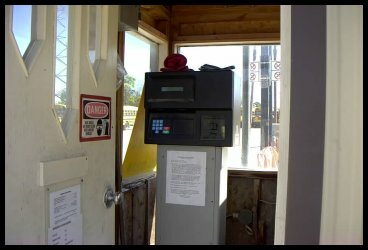 By installing the easy-to-use Petrovend cardlock system at our Guelph site as well as high-speed diesel dispensing pumps we are able to offer you convenient 24 hour access to diesel at very competitive prices. 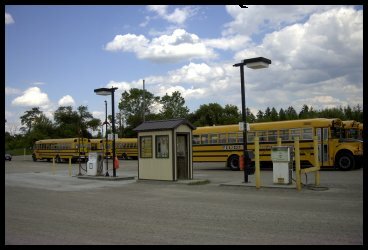 Please contact us at ( 519 ) 822-5225 or toll free at ( 877 ) BEST-BUS to inquire about pricing and opening a fuel account.